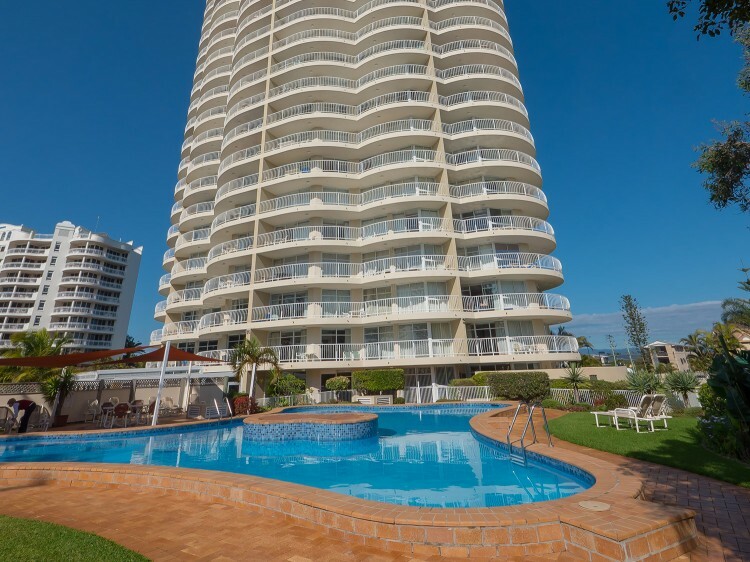 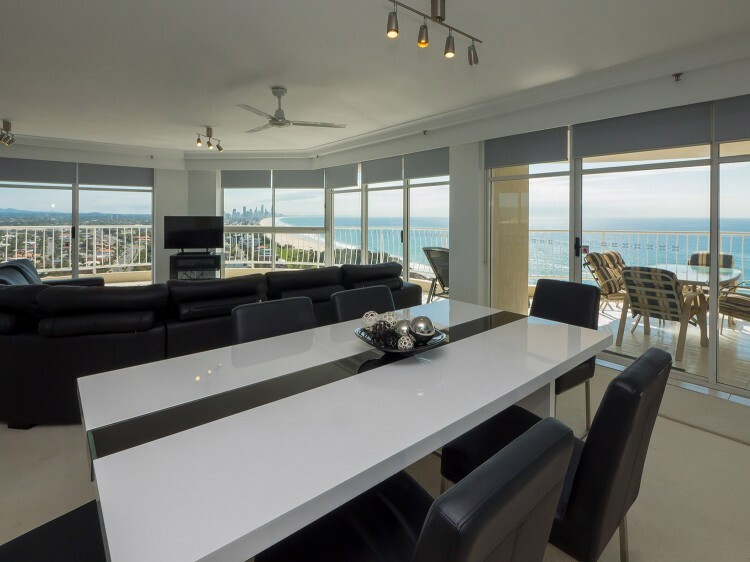 Each fully self-contained 1, 2 or 3 Bedroom Apartment offers large balconies with ocean or hinterland views, spa bath, a large living room area with free Foxtel channels, a fully equipped kitchen and laundry, direct dial telephone and internet access. 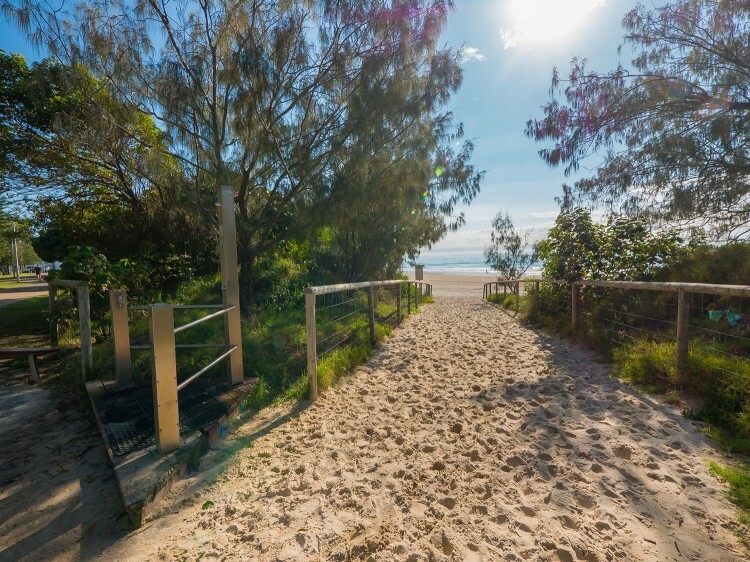 Burleigh Surf features extensive facilities to offer the most active of guests or simply to relax and wath the waves roll in. 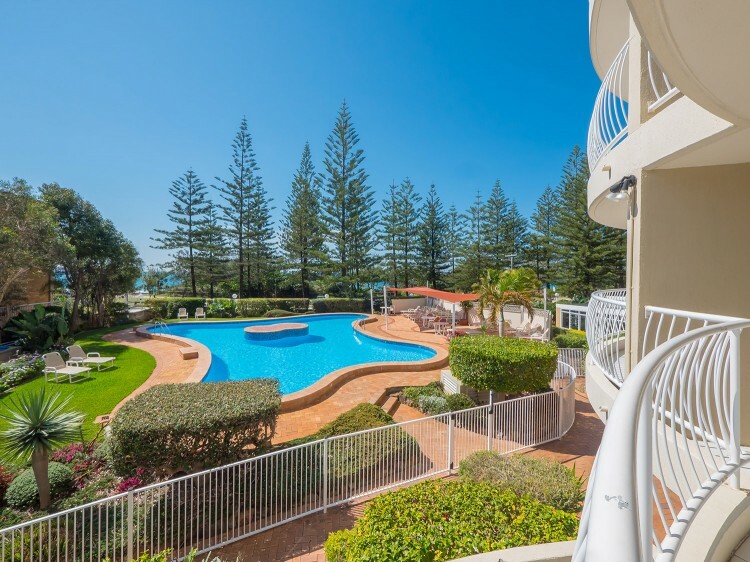 Enjoy the newly renovated large indoor heated pool and spa, steam room, outdoor pool, full size tennis court, barbecue areas, gym and games room.